Set in the center of one of the most exciting cities in the world, the gay-friendly Hotel Monteleone offers a memorable gateway to the non-stop exhilaration of the New Orleans French Quarter. This beautiful historic hotel is your launching pad to world-famous nightlife or any of the other amazing things to do in New Orleans. The Hotel Monteleone has been family-owned and operated by the Monteleones for five generations. This LGBT-friendly hotel boasts upscale amenities and is a perfect place for your New Orleans vacation, whether you’re planning a trip during Southern Decadence, Mardi Gras, or any time of the year. The hotel offers an on-site contemporary Creole restaurant, Criollo, as well as the world-famous Carousel Bar & Lounge, plus Spa Aria and a fitness center. Even the pooch can enjoy his stay at our pet-friendly hotel. For more than 125 years, patrons have been drawn back to the timeless elegance of Hotel Monteleone, located in the heart of the French Quarter on historic Royal Street. We offer gay-friendly hotel accommodations with 570 guest rooms and 55 luxury suites.  The Hotel Monteleone is proud to be a member of the IGLTA, and we are also a TAG-approved hotel. Just a short walk from our hotel, there is a large and diverse group of New Orleans gay and lesbian bars. Most of these venues are clustered in a small area of the French Quarter around St. Ann and Bourbon Street. Many of these nightlife hot-spots are open 24 hours a day, and with New Orleans’ liberal open container law, you can easily bar-hop and explore all that New Orleans gay life has to offer! Book now to take advantage of our great rates.